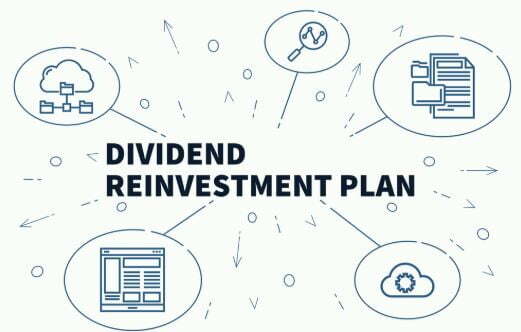 DRIP stands for Dividend Reinvestment Plan. 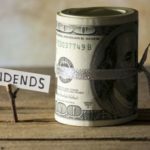 Sometimes you have the option to participate in a Dividend Reinvestment Plan, or DRIP, when buy stock in a company. It is very simple. When you buy a stock you can choose to have all the dividends reinvested in the stock. For example, let’s say you buy some stock from CVS. If you buy 20 shares of stock and they pay dividends of $.50, you will receive $10 in dividends. Instead of paying you, they will automatically reinvest it and buy you more stock. If they stock cost $20 per stock, they will buy you ½ of a share of the company. How can you participate in DRIPs? Some stock brokerage firms will give you the option to participate in DRIPs through them. With fidelity, they will automatically reinvest your dividends for you in more stock. You can also participate directly with the company. You can send a check directly to the company and pay much smaller fees. It is also better because you don’t need to buy a large amount of stock shares, you can start very small sometimes as low as $100. For example CVS’s plan of how to invest directly to a DRIP, see CVS’s plan here. 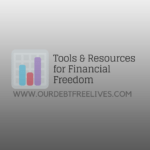 With this plan, there is not transaction fee for the reinvestment of dividends. Why should you use a DRIP? Investing in DRIPs is a great way to start investing when you have little money. You can invest $100 in a company directly and watch it grow through capital gains and reinvested dividends. By reinvesting dividends, you will also receive more shares. Some plans require you to own one share of stock to start. 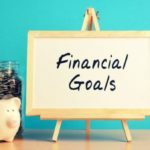 If you are investing directly, it is easiest to just buy a share online through sites such as oneshare.com or singleshare.com. You can also purchase these as gifts for children. If you are interested in investing and you don’t want to have to invest $1,000 or more to start, you should consider participating in a DRIP. You can also invest very inexpensively through fidelity.com. Their commissions are on $4.95 per transactions and you can invest as little as you want. Give it a try and start making money! If you are under 18, you should talk with your parents for help. Posted in Investing and tagged Investing 101. ← What Is A Money Market Fund?